Wooden mechanical game machine entirely hand-made (with 90% recycled wood), with "Leonardian" gears. A real small Kitchen Garden for schools and students to see a plant grow in the class from seed to the harvest, completing a complete cycle . A technology developed for an experiment on the international space station, with structures for growing indoor and outdoor and patented LED photosynthesis stimulators from space a space experiment that replace the sun. Clothing and accessories steampunk and not, handmade and with the help of 3D printing, hot-wire cutting with numerical control, laser cutter, CNC milling cutter and other traditional and digital equipment. Wooden car with elastic propulsion using a "Lantern gear" by Leonardo da Vinci. Ethafa is a maker kit designed to introduce more arabic girls into STEAM education. Wooden mechanical pinball machine entirely hand-made (with 90% recycled wood), with "Leonardian" gears. The next step of Robotic Challenges: Humanoids’ used to foster the passion for science, technology, and innovation in young people through the social use of robotics. 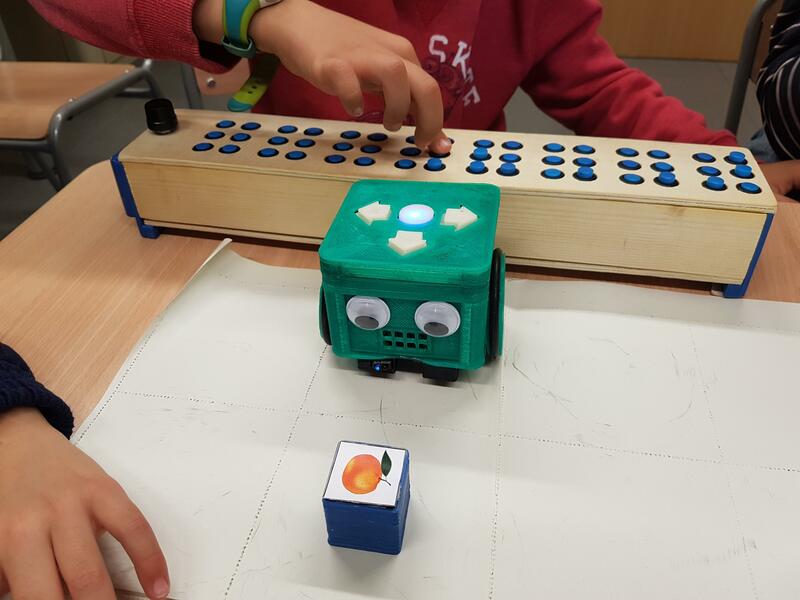 KusiBot is an inclusive educational robot that allows interaction with the environment to those who have severe difficulties of physical control. 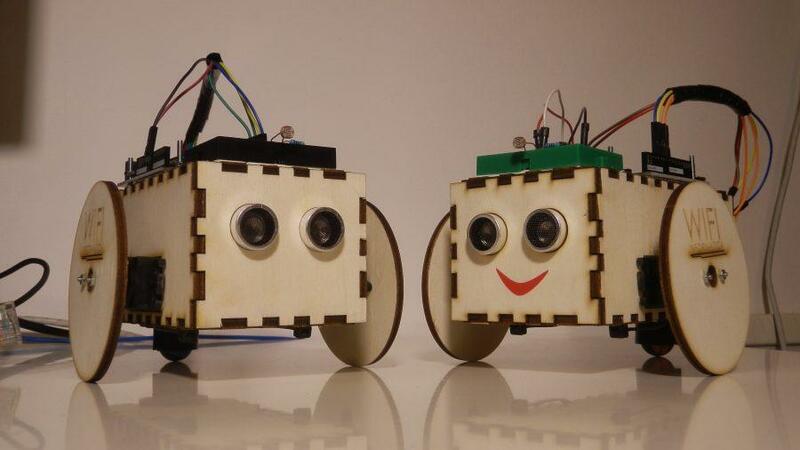 L3LL is an educational robot designed to enhance 21st century skills. It is particularly suitable for schools and Fab Labs. Wooden game of medieval inspiration, entirely hand-made (with 90% recycled wood) and featuring "Leonardian" gears. An open source robot to be created with 3D printers and Arduino as a brain to be programmed. Proxima Smart City: model of a scaled down automated city implementing, via IoT and Cloud Computing, several useful functions such as Smart Building, Smart Parking, Smart Trash, Smart Lighting and Smart Safety. PuppyBot is a cute robot created to allow people to enter into the world of robotics in a funny way. Three musicians – a pianist, a drummer and a double bass player – who play their instruments thanks to a series of gears, cams and wires. An interactive Steampunk workshop, with crafts and furniture that seem to come out from a Jules Verne's novel. 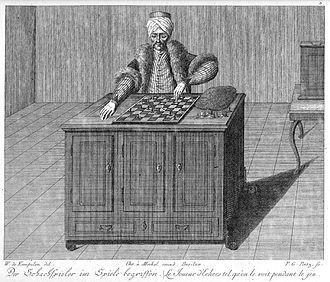 Modern reproduction with totally robotic control of the chess-playing Turk, originally produced by Wolfgang von Kempelen in 1769. 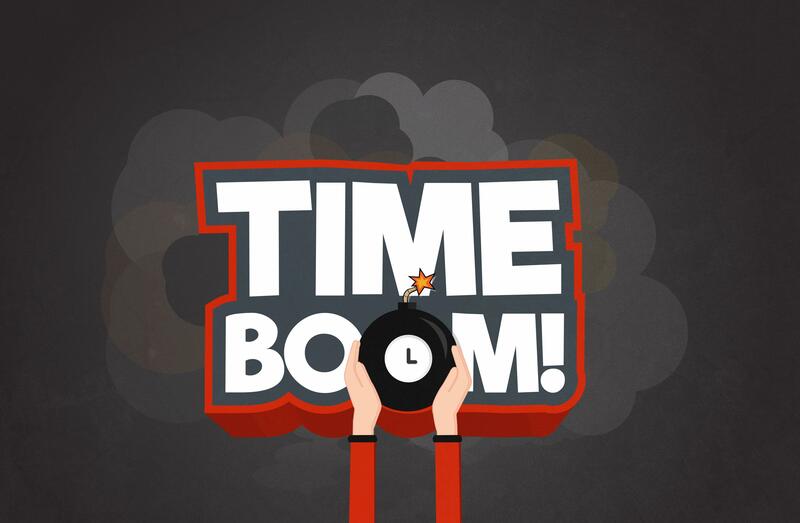 Timeboom is a world that links fun and teach. It's an idea born to help children to learn math easily.